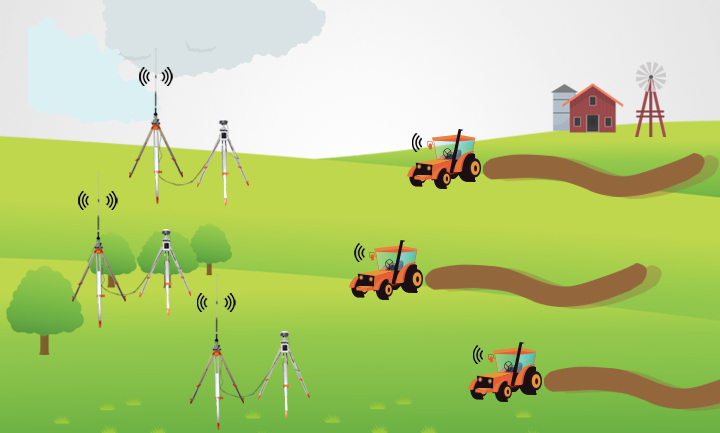 When working on the farmland, more than one RTK devices working at the same tome would lead to a serious signal interfere of data transmission, and further result in a deviation of farm autosteering tractor. This article introduces some benefits that Harxon eRadio™can provide to help to prevent signal interference. eRadio™can continuously scan the RSSI value of the current working channel before operation. If the real-time detected signal value is greater than the interference setting value, the current signal result will be determined as poor, indicating that there is a signal interference in the current working area. The user programmable eRadio™supports the Bluetooth of APP to configure data and updates radio status.Users can modify the operating frequency by menu button when operating outdoors. In the range of 410Mhz -470Mhz, users can set the dedicated communication frequency without other signal interference, keeping them working with confidence and efficiency. In addition, the location of the base station also easily affects the signal reception of the rover station. 4. 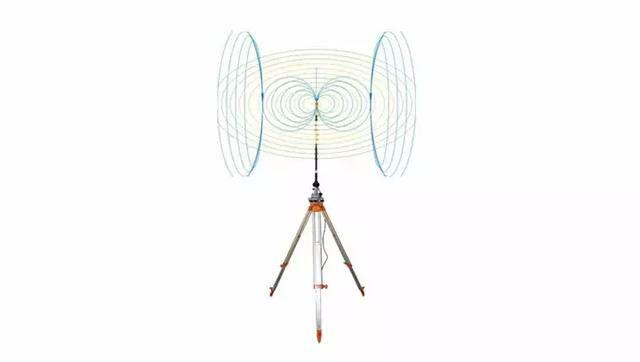 The base station and the antenna should be kept at a distance of more than 3 meters to ensure that the electromagnetic wave is not disturbed by close-range obstruction.